The pedigree of this legendary port house shines through in their smartly presented ruby reserve, which is still made from 'foot-pressed' grapes! 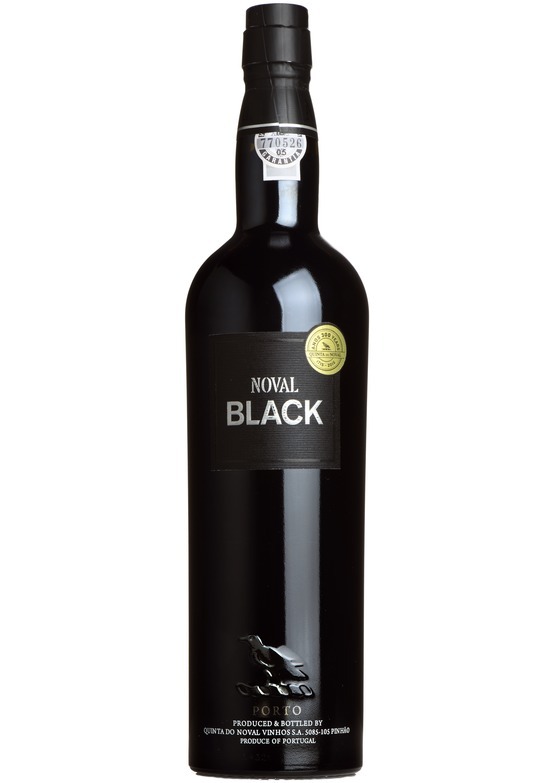 Lots of dark, spicy blackberry fruit, with sweetness very nicely in balance. No decanting required.